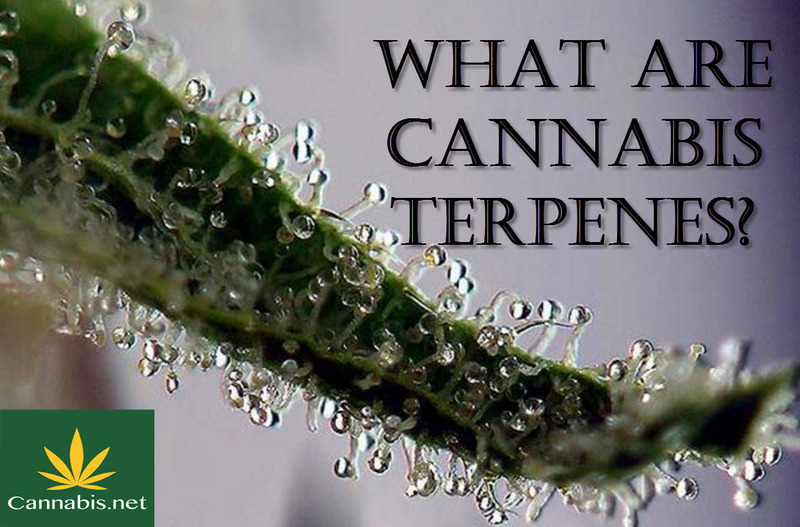 We all are aware what THC and CBDare, but I am sure 99% would not have a clue what Terpenes are. Along with Cannabinoids, THC and CBD, Terpenes have become the new buzz word in the Cannabis world. But like with all other things, and informed person is far better off than one that believes they know what he or she is talking about but really is not hitting the target. Limonene – It has a citrus flavor and helps with weight loss, treats and prevents cancer and is good for bronchitis. It also allows penetration of the skin better when used in creams. Super Lemon Haze is a good strain. Myrcene- has a musk and robust earthy smell and is proven to be a very effective anti-inflammatory and muscle relaxer. It also functions as a sedative. The tired heavy feeling when smoking indica strands is because of Myrcene. Most strains have myrcene but Lovrin110 has more than 65%. Linalool- has a spicy-floral smell and can also be found in mint, cinnamon and many flowers as to even some fungi. It has anti-inflammatory properties and helps to control motor movements. It also treats liver-cancer. Amnesia Hazehas some linalool. Delta 3 Carene- is earthy and Piney and is also an effective anti-inflammatory and dry fluids like tears or heavy menstrual flow. Many of the different cannabis strains contain Delta 3 Carene. Carryophyllene- reminds you of hops and hops and cannabis are basically related. It is good for treating depression and anxiety. Soil grown cannabis contains .33 % of Carryophyllene while it greatly gets reduced to .07% in hydroponics. Terpenes: What Are They and Why Should Growers be Paying Attention?